Cleans tough odors, doesn't cover them up. Apply directly on fabric; once fabric dries, smell is gone for good. Eliminates food and smoke odors on virtually all fabrics. Cleans tough odors, doesn't cover them up. 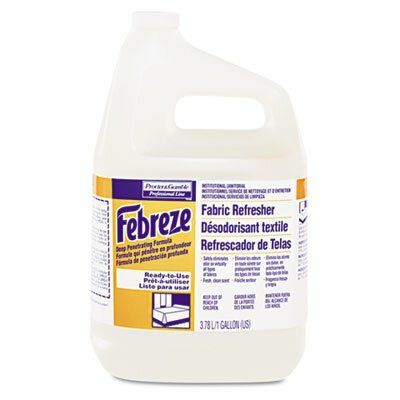 Apply directly on fabric; once fabric dries, smell is gone for good. Eliminates food and smoke odors on virtually all fabrics.